AdLibXRom is a plugin instrument featuring the sound of the AdLib Music Synthesizer Card. 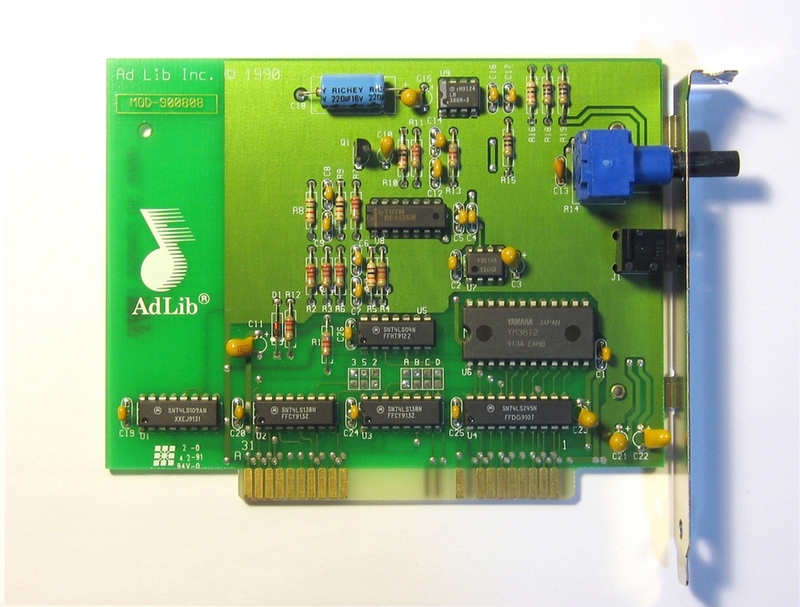 Famous in the early nineties for being widely used in PC computers, the AdLib soundcard had a synthesis chip build by Yamaha. 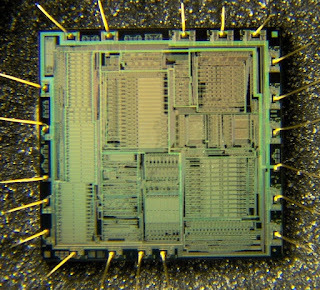 This chip was the YM3812, an FM and additive synthesizer which had up to 9 channels of digitally produced sound. 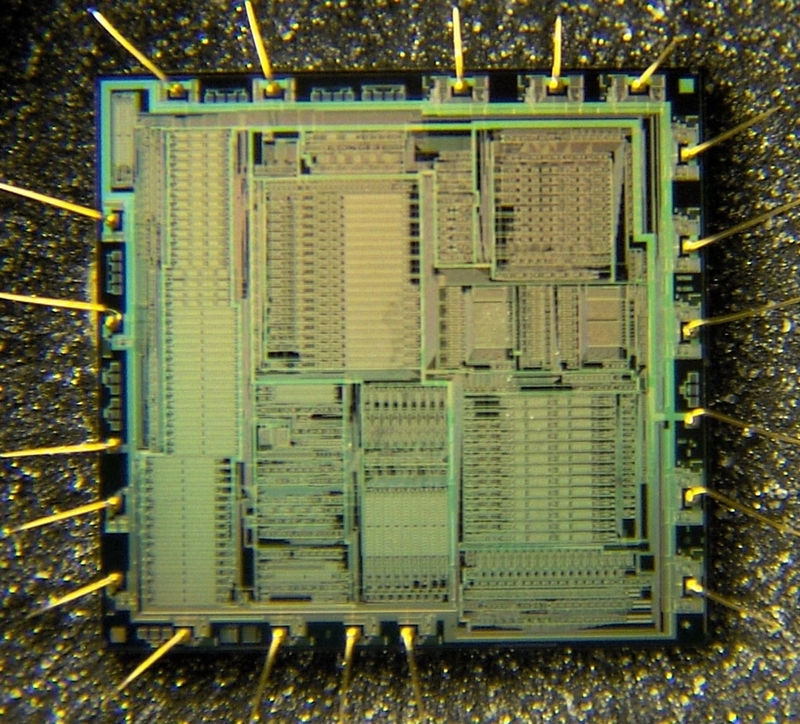 The YM3812 chip in all its glory. Each channel had two oscillators that could be modulated by three different waveforms. The result is what was heard in the computer video games of the first half of the nineties. The magnificent AdLib sound card. 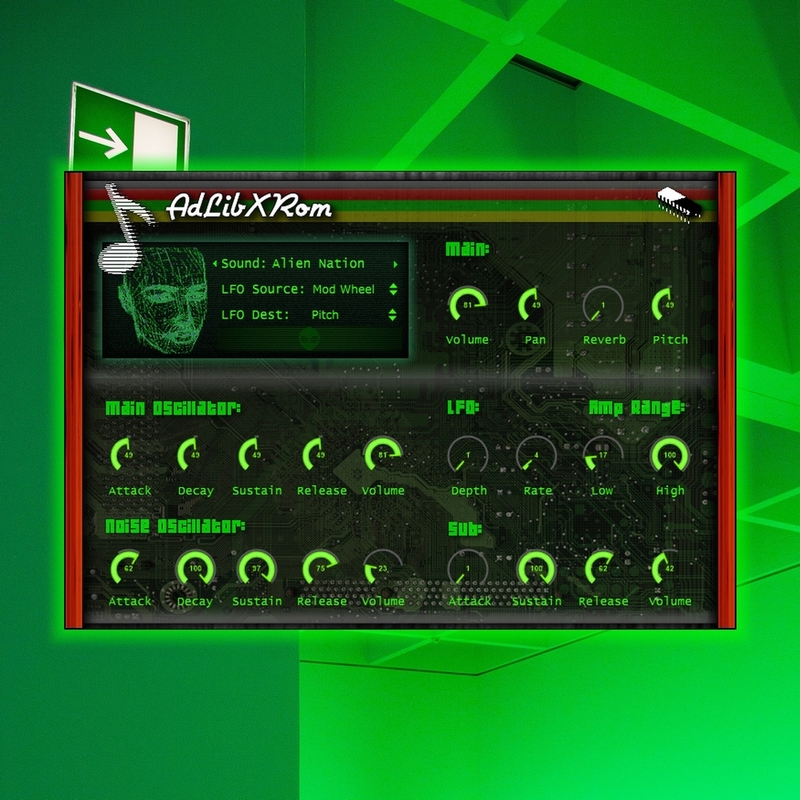 AdLibXRom contains 40 multi-sampled sounds produced by the AdLib sound card's YM3812 chip. These royalty-free sounds are presented in audio plugin format (VST and AU) as well as Sfz, Kontakt 4, Reason NN-XT, Wav and Sf2 formats. The plugin is available as a VST instrument for Windows (32-bit and 64-bit) as well as a VST and AU plugin instrument for macOS. AdLibXRom is compatible with all major DAWs. Windows VST plugins in both 32-bit and 64-bit format compatible with Windows Vista, 7, 8 and 10.
macOS Universal VST and AU plugins format compatible with both 32-bit and 64-bit computers. Each sound consists of 3 to 6 samples. Compatible with the most popular DAWs on the market: Ableton Live, Cockos Reaper, Steinberg Cubase, FL Studio, Traktion, Mixcraft, Sony Acid, Presonus Studio One, Cakewalk Sonar, and Apple Logic Pro.